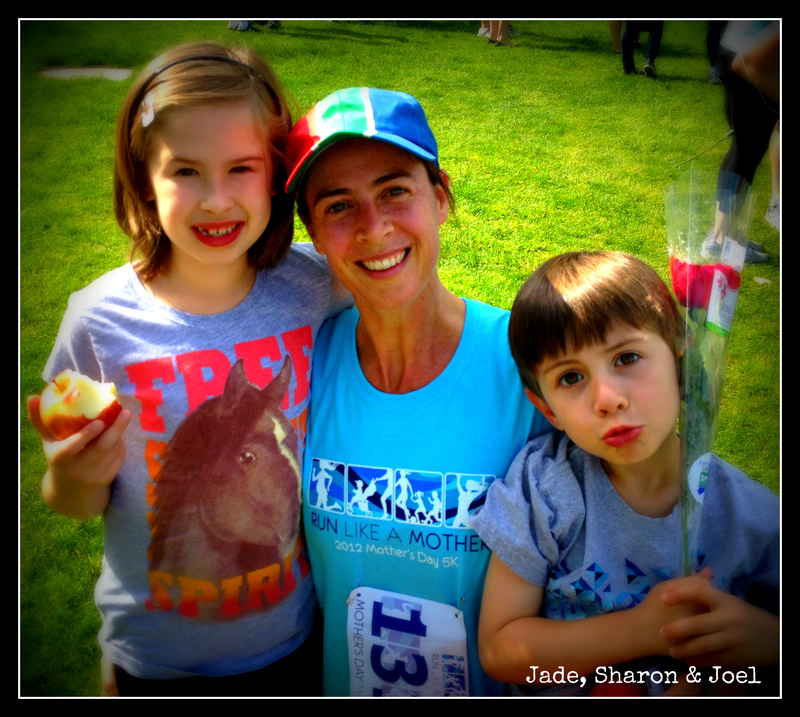 On Mothers day here in Ridgefield, there is a run called “Run Like a Mother” and is for Mothers and children only and supports local charities and supports Women’s health and wellness. My wife has been doing it most years as have many other Mothers in our little town. It is awesome to witness. So here is my lovely wife Sharon after the event with our 2 special ones alongside. Happy Mothers day to my wife and all the Mothers out there. All of you are amazing and a Mother although so often put on a back burner as us “men” go out into the world and try be the bread winner and fulfill our dreams and blah blah blah. But the truth is, without Mothers we are nothing. It is from their womb we came, held safely on our little journey and literally from our Mothers breast we are given life. It is damn amazing. And then it goes on and on. So to my Wife, my Mother and all Mothers out there. Today is your day and you should bask in the glory. You are all wonderful and have a special part in this world and this journey called life. Thank you, thank you, thank you! Now that’s a good thing to do on Mother’s day which is largely a commercial enterprise! Your appreciation for motherhood shines through so beautifully! What a lovely photo and post!